Navicent Health serves a primary and secondary service area of 30 counties and nearly 750,000 persons in central and south Georgia. 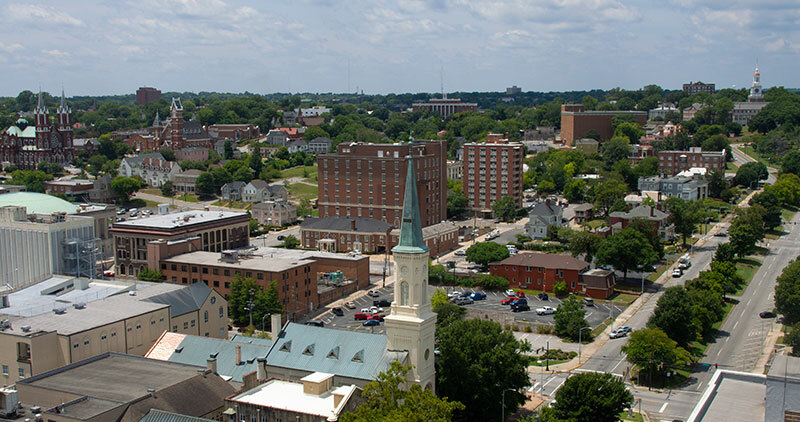 It has over 4,600 employees and a medical staff of over 590 physicians. 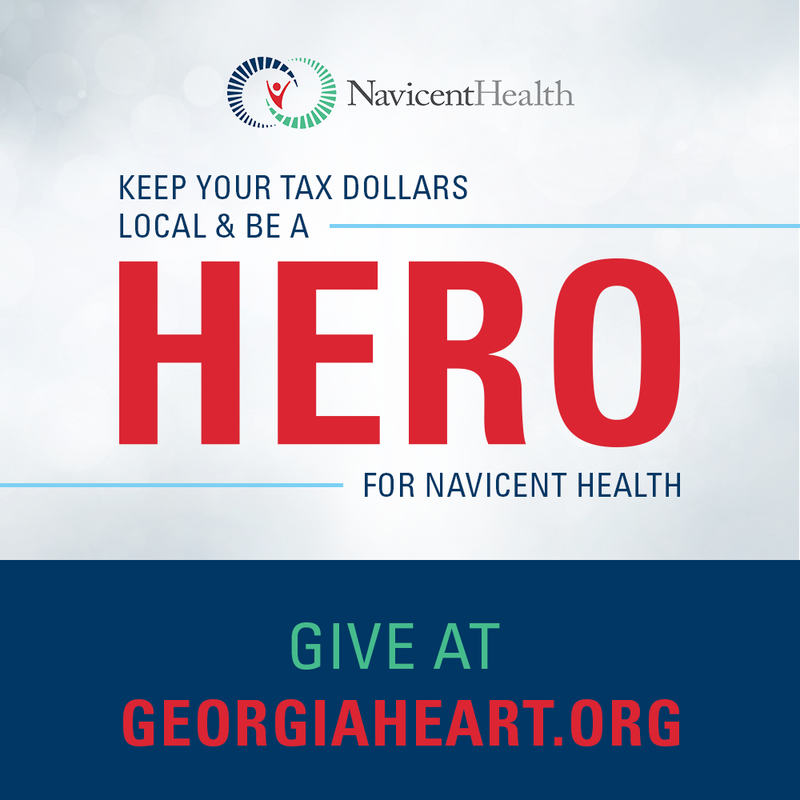 As the second largest hospital in Georgia, Navicent Health is licensed for 637 beds, including medical-surgical, obstetric, pediatric, psychiatric, and specialized individual intensive care units for neurology, pediatric, neonatal, surgical trauma, cardiac and cardiac surgery. The Emergency Center, with helipad capability and three urgent care centers, treats over 120,000 visitors per year.